Yes, your trees could need cabling and/or bracing. When trees have a poor branching habit, split or cracked limb structures, areas of decay, or a poor root system, there is always a risk for structural failure. Some tree species produce a heavy crop of fruit or acorns which adds to the potential for structural failure. Improper pruning in the past can also lead to structural failure. When these weak areas fail, large limbs, trunks, or entire trees may come crashing down on anything underneath them. In the case of weak limb structures, cables and bracing rods may be installed to offer some support to your trees. Properly placed cables between limbs can help redistribute a load of weight, allowing the limbs or trunks to support each other. Bracing rods are often used to support splitting limbs by bolting them together. Installing rods and/or cables offer additional support but does NOT offer any guarantee they will not fail in the future. Remember that ALL trees can fail given the right circumstances, regardless of their size. 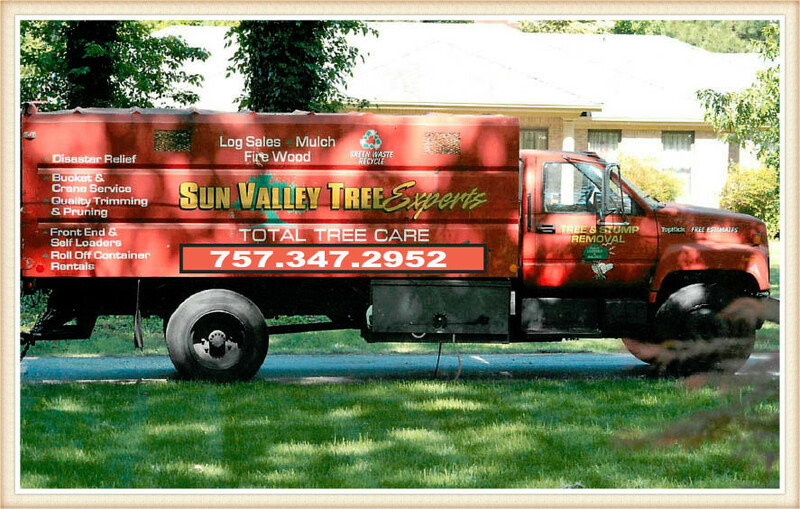 We are certified and happy to inspect your trees. What if I do not want to spend the money on cabling and bracing my tree? Of course, you want to protect your own property from damage. 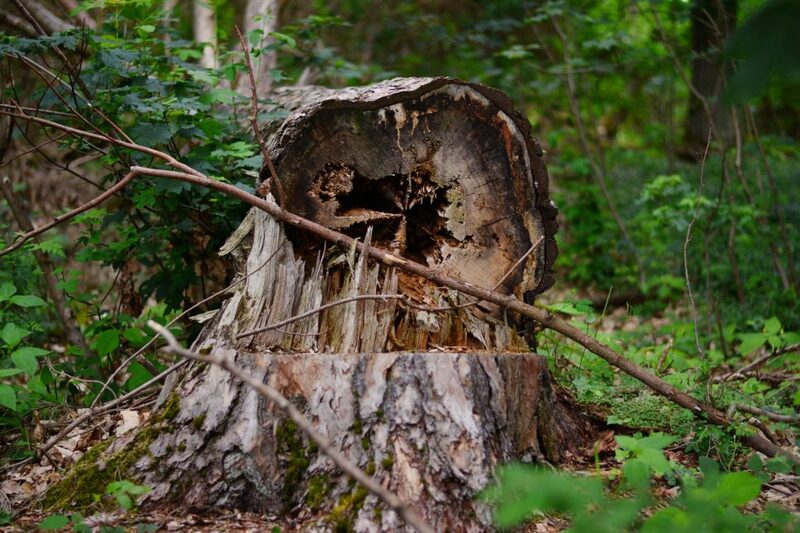 Did you know that you could be liable if your tree causes damage to someone else’s property? Also, if you go to sell your home, your trees can hinder the sale. Your buyers’ bank could require tree work to grant the loan. If you do not maintain your trees it may lower the value of your home. You also never know when wind or ice could make a tree that questionable, much worse. Check out this question and answer from a viewer of the TV show, This Old House. Call us with any questions or leave us a comment below. Prev:Certified Arborist? What is the big deal?